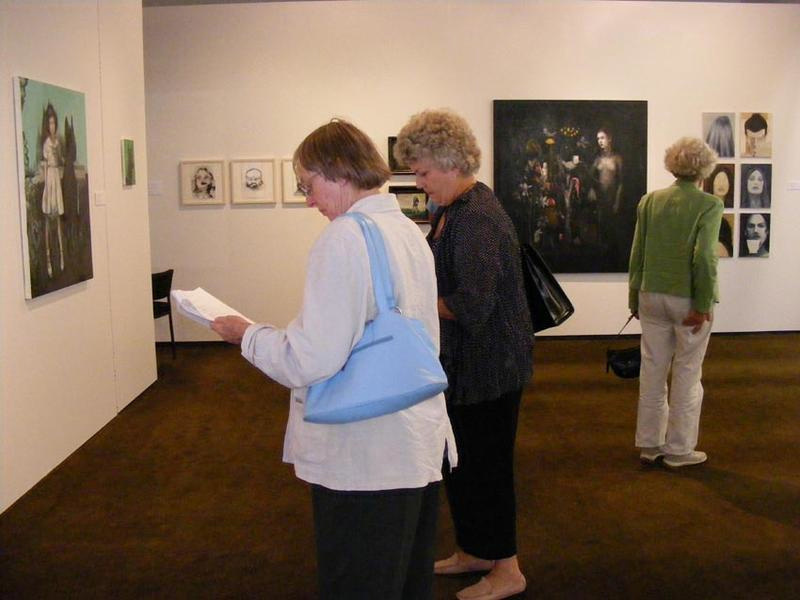 Mahara Gallery shows a wide range of contemporary art from Kapiti-based and New Zealand-wide artists in a range of different media including; photography, painting, sculpture, video/film, ceramics and jewellery. 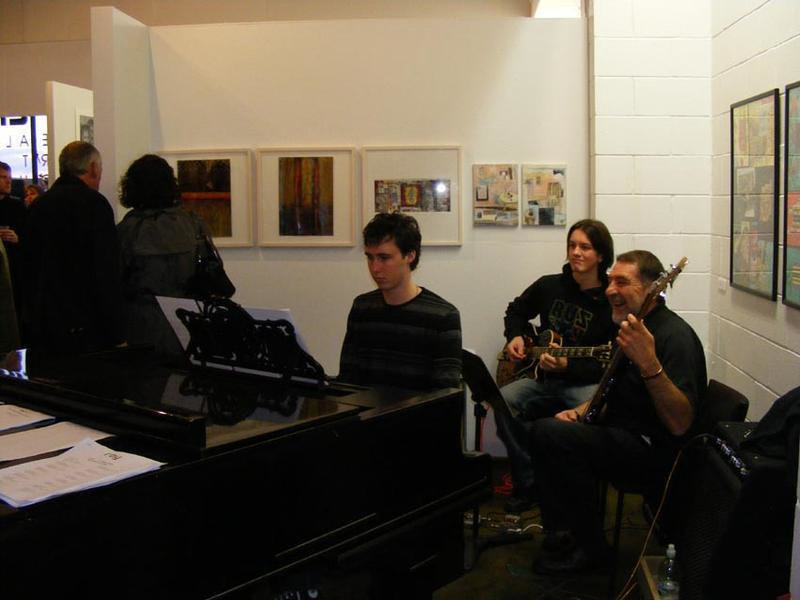 Mahara Gallery hosts 6-8 major shows a year which cover a range of art practices, concerns and audiences; from iwi-based, youth-focused, contemporary art to more heritage-based works. 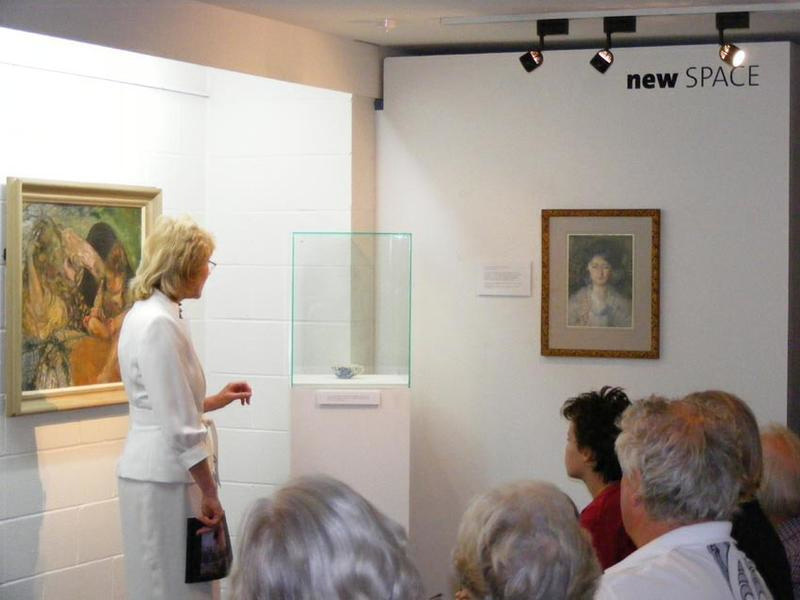 They are proud of representing the Kapiti District with quality art and cultural events, and tour nationally. 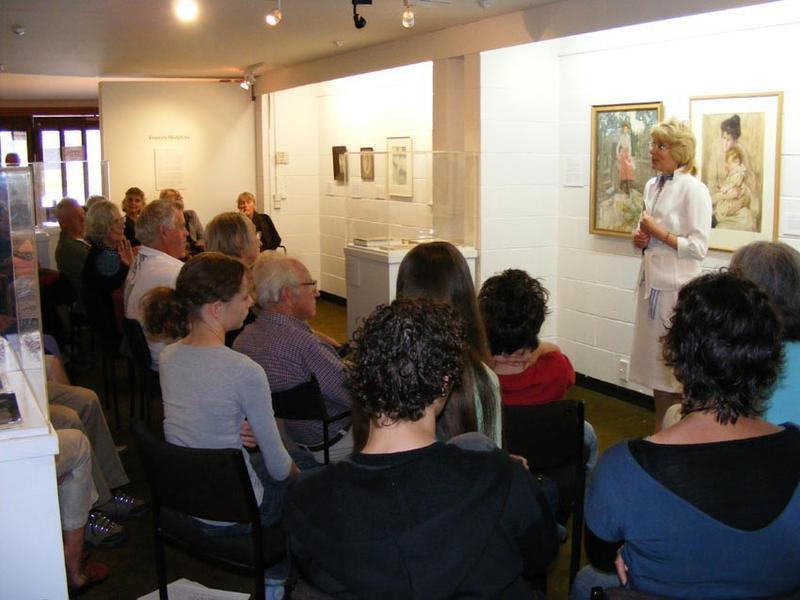 Membership to Mahara Gallery is welcomed with members gaining benefits such as special invitations to openings, talks, and also preferential booking status should you wish to hire the gallery for your own event. 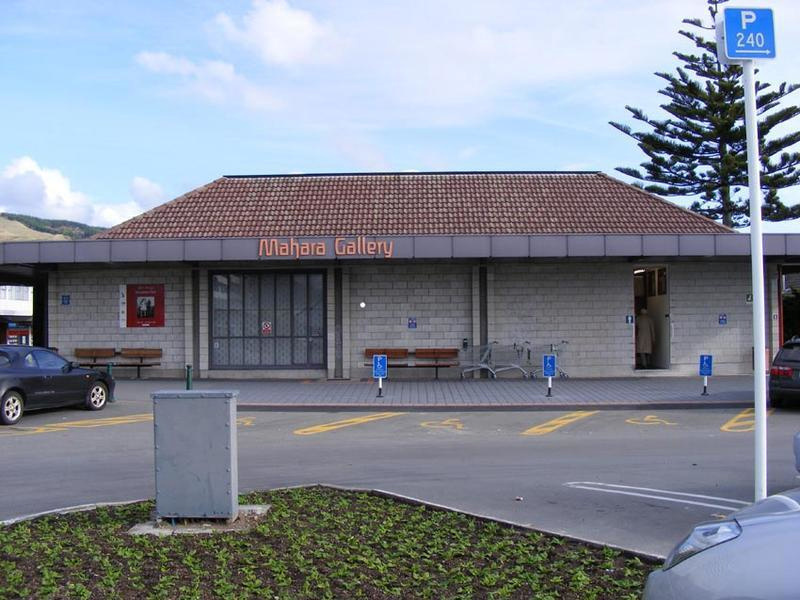 Mahara Gallery is situated in Mahara Place, opposite the Waikanae Library in the Woolworths carpark. Easy access to local shops, cafes, restaurants and amenties.